Whether you are just sketching small kitchen ideas for your dream space or trying to plan a major kitchen renovations, I have got some Interesting Modern Kitchen Design Ideas and Tips to get you from start to finish. Because Modern Kitchen is one of the most commonly renovated spaces in a house decoration. And also, most expensive. No two modern kitchen design ideas are the same. Not all are large and flooded with natural light and original hardwood floors, but some of the same kitchen collection principles apply regardless of what your space looks like. 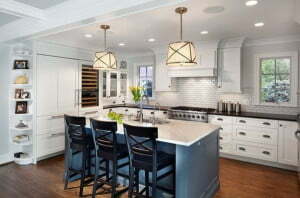 A good place to start modern kitchen design, when approaching a kitchen renovation is to ask yourself. What you want out of the kitchen space. Why you want to change it in the first place. Do you have an outdated kitchen that requires a total overhaul? Are the materials dated and just need an update? Are you looking for easy fixes to breath new life into your space? Once you’ve identified the problems in your kitchen, determine what your budget. Decide if you’re going to do the work yourself or hire a contractor. I have broken down, all the modern kitchen design elements of a renovation and listed together. These top modern kitchen ideas into the ultimate modern kitchen design guide. That will help you create your best modern kitchen collection yet. 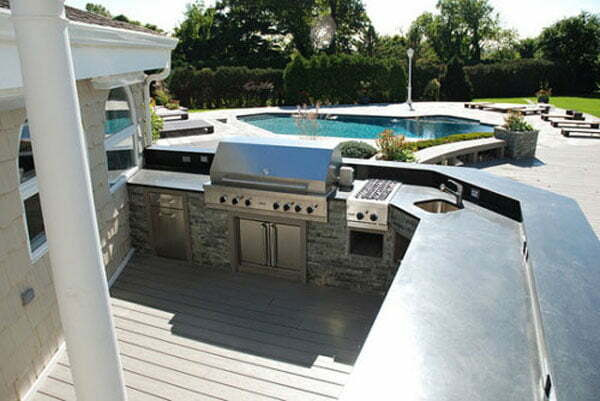 Kadvacorp offers endless inspiration for all the rooms in your home, inside and out. So from small kitchen ideas to new kitchen innovations. I have got everything you need to imagine your dream space. 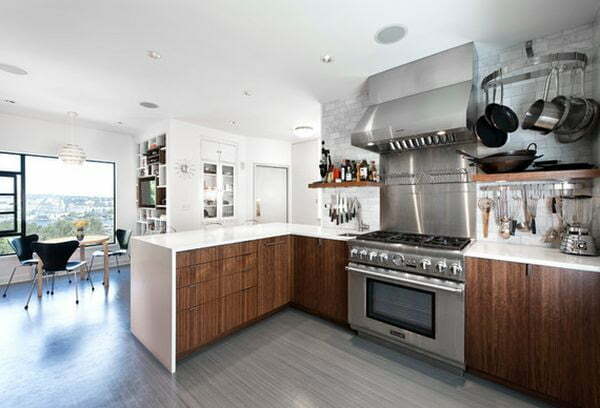 browsing through modern kitchen designs, or sifting through more niche kitchen renovation ideas. 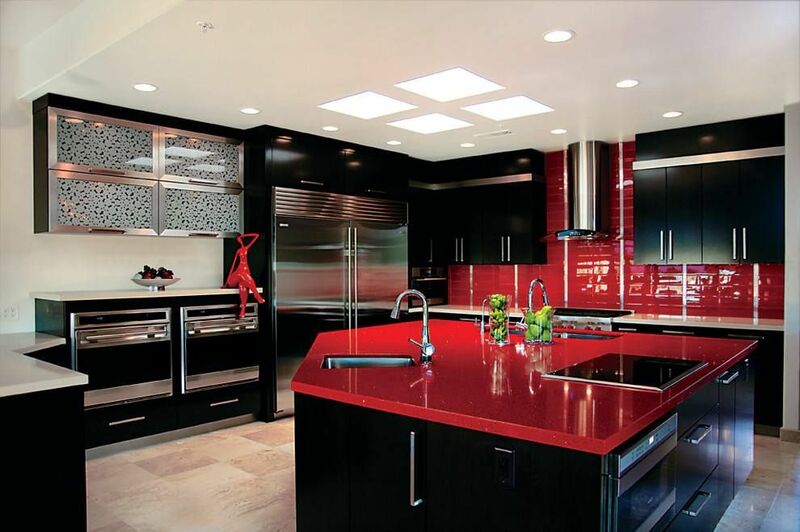 There are many different considerations for selecting a material of modern kitchen floor. Does the kitchen space get a lot of traffic? 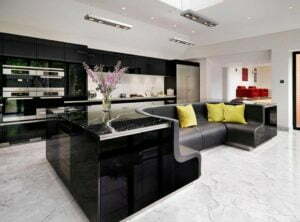 I like to suggest a material for your modern kitchen floors, which will help you choose what works best for your space. Hardwood floors are desirable and provide a classic look, but can be replicated by laminate finished tiles, anti-skid tiles or vitrified tiles, which is a much cheaper alternative. There are a number of different pros and cons to consider when deciding between tiles and hardwoods, the main advantage being that laminate tiles costs less than hardwood. Materials like cork and bamboo, among others, are economically modern friendly kitchen flooring ideas that are good for green design. 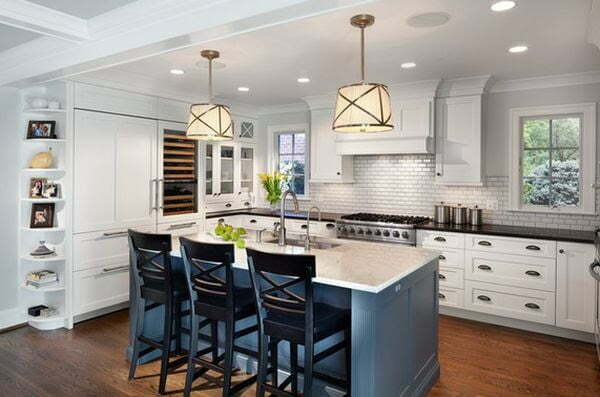 Generally speaking, white and off-white are the most popular modern kitchen color ideas, according to the National Kitchen and Bathroom Association. The good news is that kitchen paint color is easily changeable. So if you want a bold statement wall then paint is a better way to do that in tile (which is more expensive and harder to swap out). To start, here are things to think about when considering color in your modern kitchen, (and if you’ve never painted before check out our primer on things to know). White offers a clean, fresh aesthetic. 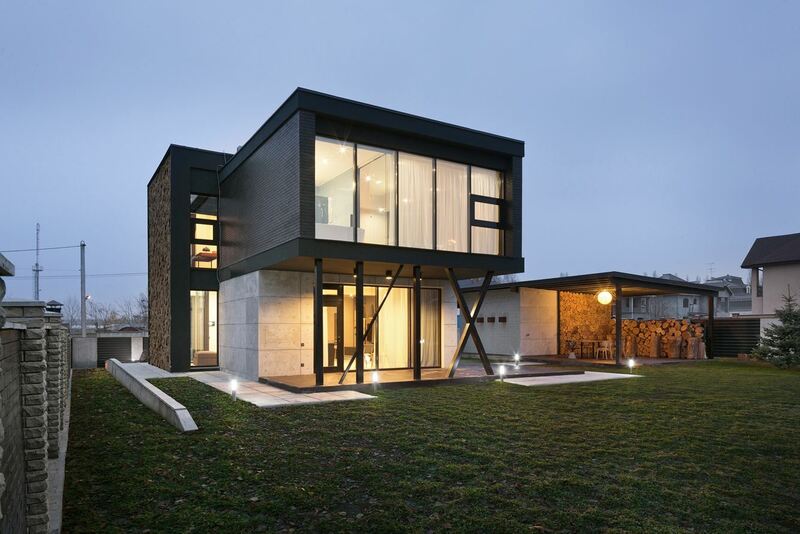 Selecting a monochromatic color scheme is another popular option. 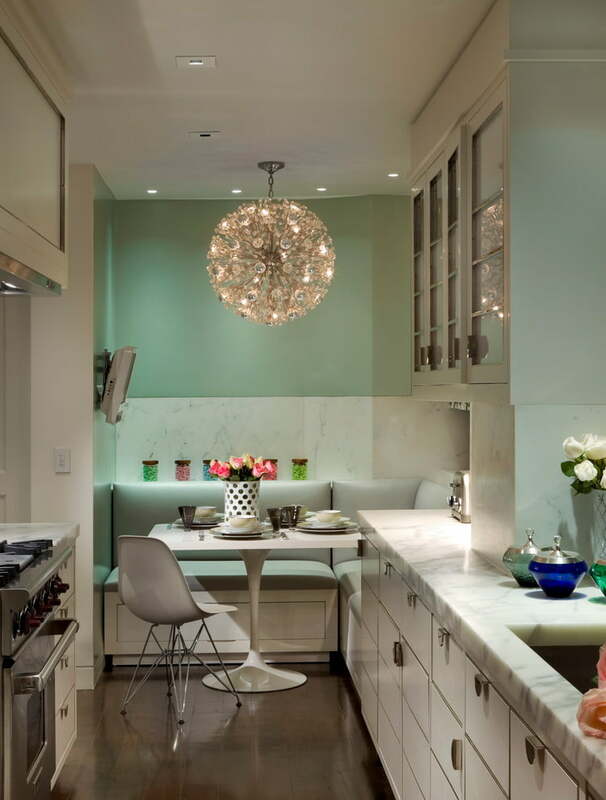 Creating a modern kitchen design with colors and textures are combining from the floor to the ceiling. That can be challenging so simplify the design process by selecting an all white kitchen. Nearly every material comes in white (and white appliances are now updated and back in style), Look through our favorite modern kitchen ideas for inspiration. 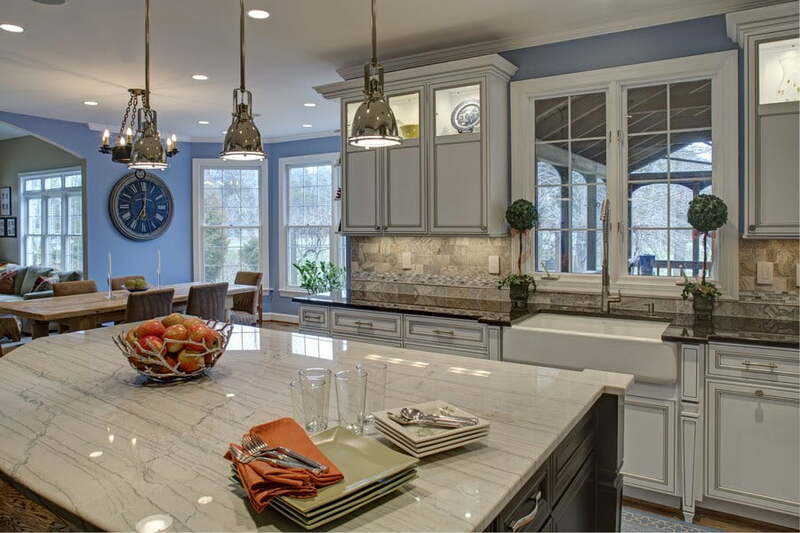 Kitchen Cabinets end up taking up to one-third of renovation budgets on average. Kitchen Cabinets are a high impact element of design, and potential to really anchor the space. 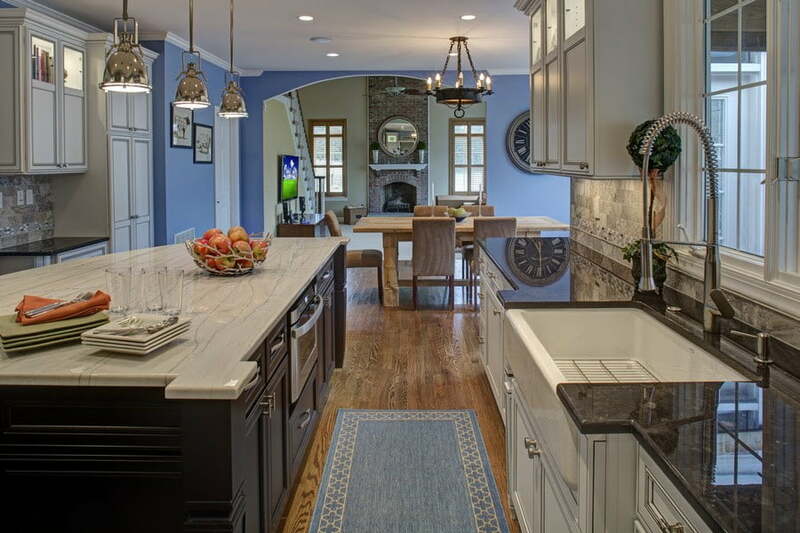 Though replacing all of your cabinetry can deliver a large return on investment, doing so can be extremely expensive. There are other ways to reusing older kitchen cabinets whether that’s by adding lighting, new hardware or a fresh coat of paint. Like flooring, selecting a kitchen counter top is based on a number of different factors, from look and feel to cost and maintenance. Tiles can also be used in different places from the backsplash to the floor to the counter. Including an island in your modern kitchen design renovation is a huge benefit in securing resale value. 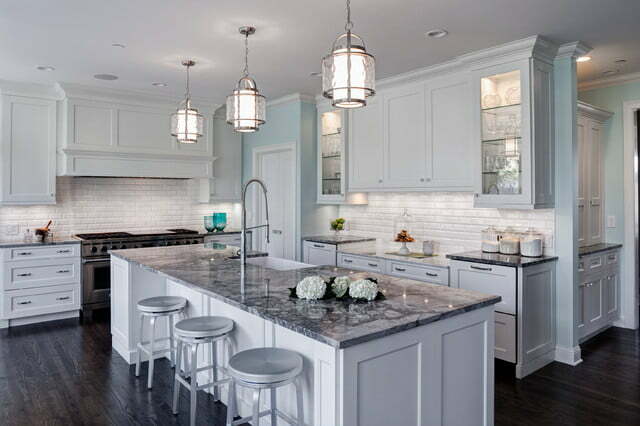 According to a recent survey, 70% of buyers want an island in their kitchen, and of those, 50% consider it a must-have item. There are many advantages to having a kitchen island, from extra seating and food prep area to additional storage space. Since a kitchen island is a smart element in any kitchen design, from integrating appliances to utilizing the ceiling space above. A good rule of thumb is to allow for at least 36-48 inches, Between the perimeter of the island the surrounding cabinets. So there’s enough space for people to move around. A backsplash connects the countertops with the cabinets. So it’s a good place to tie two main elements of your design together. While it’s not necessary to have one, a backsplash is helpful in terms of cleanliness. Because you’ll inevitably get that wall dirty while cooking or washing dishes. Almost any type of material can work for a backsplash, as long as it’s properly sealed from the classic and versatile subway tile to modern stainless steel and solid glass to natural stone. There are many different options but here are 14 of our favorite kitchen backsplash ideas. Kitchen Storage space can seem like a secondary consideration, Until you think of all the food items, dishware, pots and pans, and modern kitchen appliances. Tthat need a place to be stored when not in use. 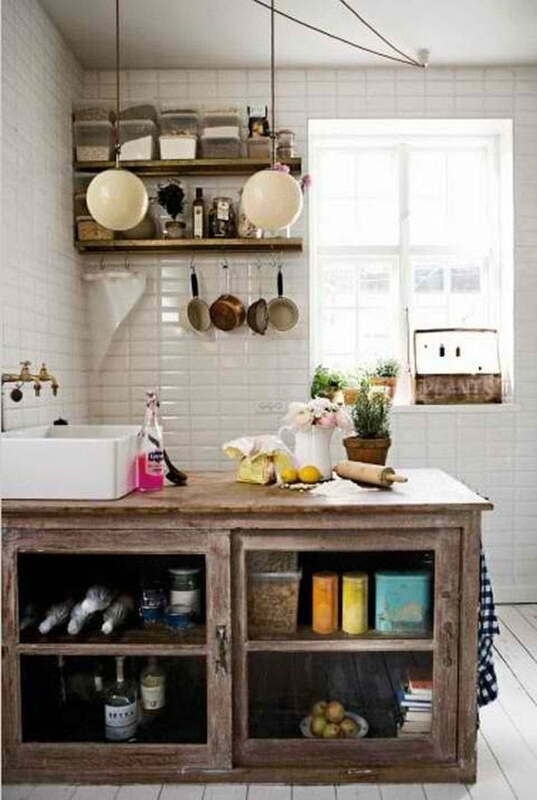 Luckily there are many places to make functional kitchen storage space. Into your kitchen pantry, ways to make kitchen storage more efficient, And ideas for laying out a kitchen for the best workflow. And sometimes the easiest way to make the room more spacious, Keep counter tops organized and clutter-free. So you have a usable space for food prep. If a full kitchen redesign and renovation is not in your price range, then kitchen redecorating is one way. To breath new life into the space without spending a small fortune. A light, bright room feels bigger, so painting the walls or replacing lighting elements is an inexpensive way, to make a high-impact change. If you can’t afford to change something major like cabinets, paint or retain them. Match your new modern kitchen design, check out other ways to update your home without major renovations. And if changing other elements like counter tops or floors is not an option, then consider getting rid of old appliances. 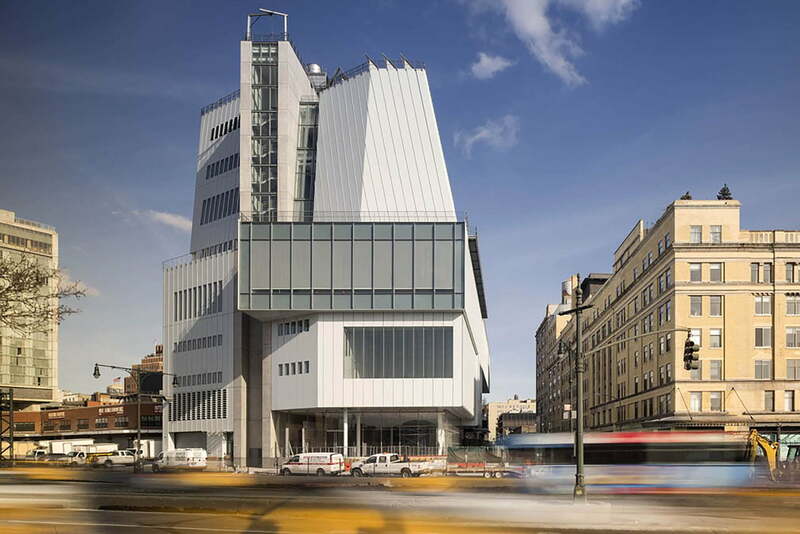 Replacing them with shiny stainless steel or modern white ones. There are many ways to decorate on a tight budget, And create a luxury kitchen for a fraction of the price. By doing things like using stylish ceramic tile in place of marble. Opening up the space by knocking down a wall or two. Switch out the hardware on drawers and cabinets, like changing out old tarnished pulls and knocks with modern brass fixtures. 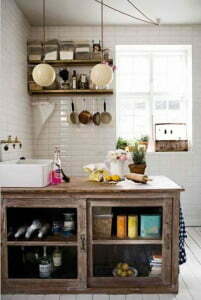 Kitchen walls take up a lot of real estate in the room and are a place where cheap changes can make a big difference. You’ll be able to articulate your own modern kitchen design ideas, from the floors to the walls. Before starting a kitchen renovation, or any other type of big project in your home, be informed about things like building codes and permits.